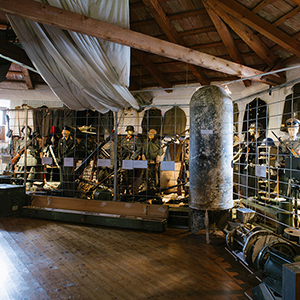 Permanent exhibition is presented in two storeys and in the attic of the Tabor museum building. 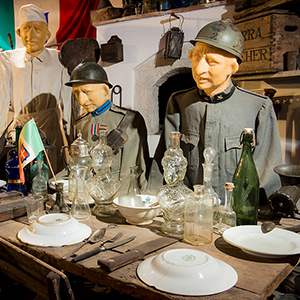 On the first floor World War I is presented, namely the Isonzo Front and its surroundings. 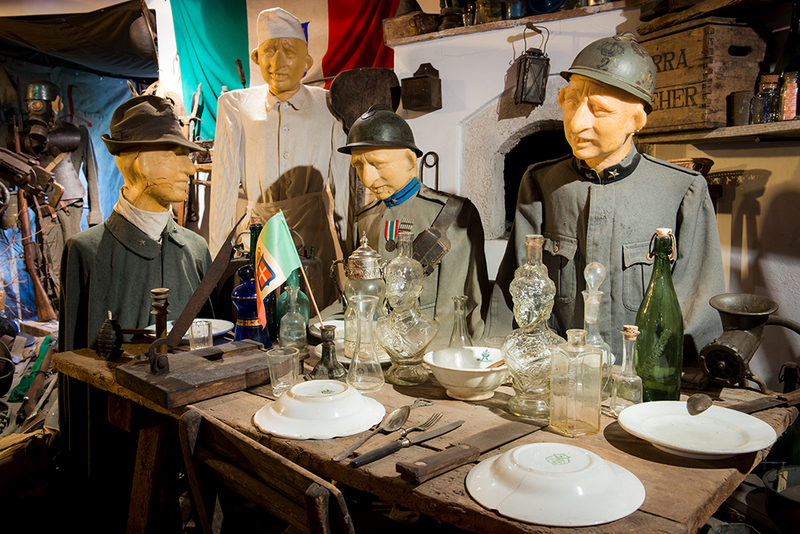 The visitor is situated between two combatting forces: Austria-Hungary and Germany on one side and Italy on the other. 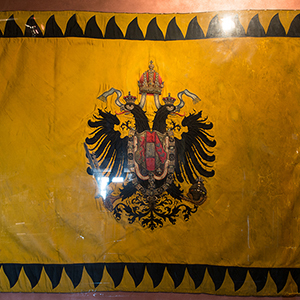 The exhbition features also an Austro-Hungarian Infantry General uniform, Svetozar Borojević, who commanded the 5th Austria-Hungary Army. 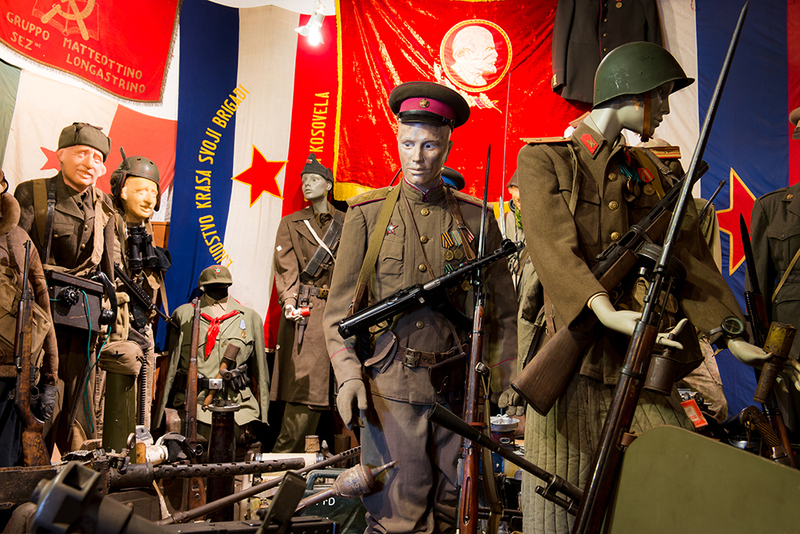 Upstairs there is an exhibition of the Fascist era in Primorska region. 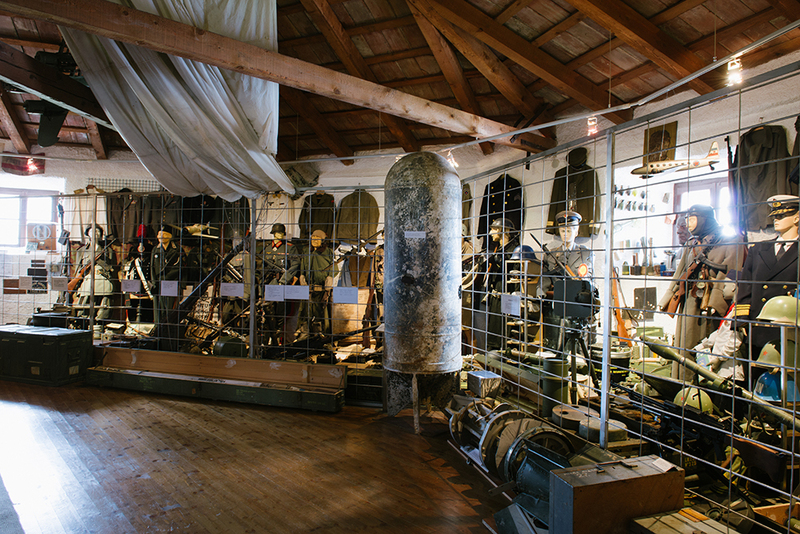 On the corridor of the second floor are photos and documentation of the occupation Slovenia by the Italians and Germans on one side, on the other side there is the National Liberation struggle. 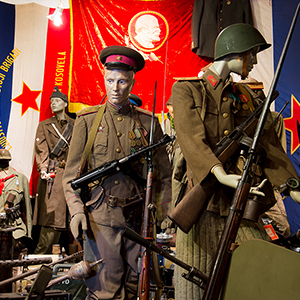 In the exhibition area on the second floor the World War II is presented. The visitor finds himself between two opposite powers. 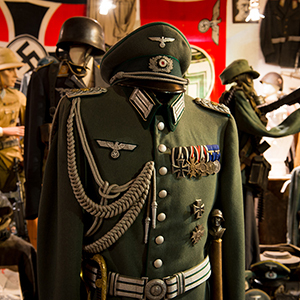 Thus uniforms, equipment and armament of the forces of anti fascist coalition are presented on one side, but on the other there are uniforms, equipment and armament of the Fascist Italy and Nazi Germany with Yugoslav collaborationists. 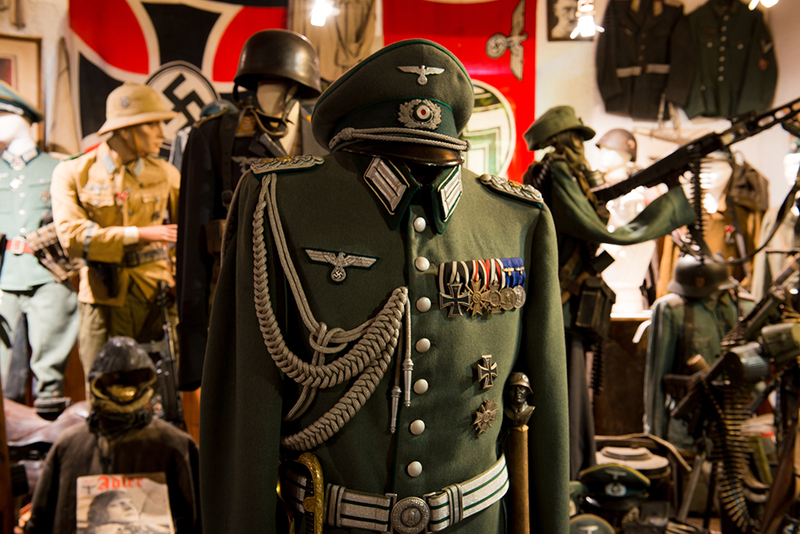 In the attic there are uniforms from 1922 – 1991 with the correspondent equipment and armament. Easter Monday, Labor Day OPEN. Monday, Tuesday, Christmas, New Year's Day, Memorial Day – Closed. 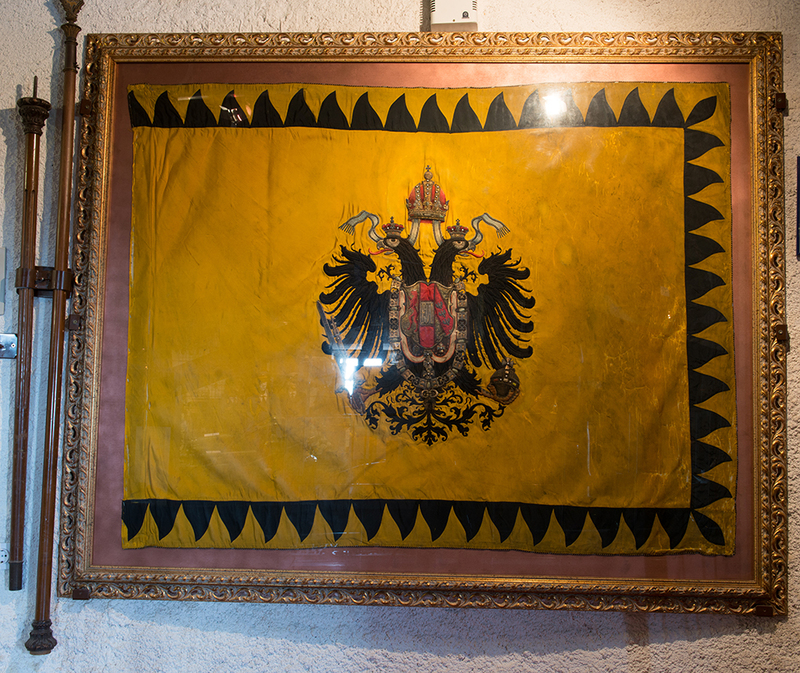 For groups announced in advance or families a visit out of office hours is possible.